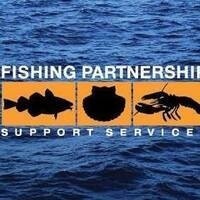 Hands-on training offered at no cost to commercial fishermen by Fishing Partnership Support Services. Trainers are Coast Guard-certified marine safety instructors. Includes on-board firefighting, man overboard recovery, rescue helicopter hoist procedures, flooding and pump operations, proper use of survival suits, life rafts and accompanying equipment. Pre-registration recommended.